School rule on mobile phone usage. 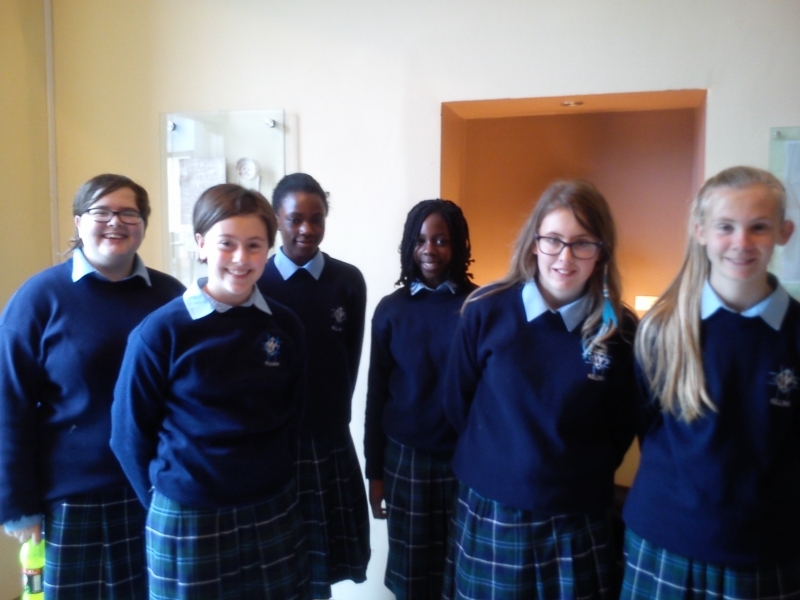 Competitors from Killina at this year's Poetry Aloud regional finals which were held in Mullingar Arts Centre on October 26th. Well done to Elysha Maken Finlay, Maureen Glynn, Anu Sanni, Teniola Shittu, Robyn Thomas and Katie Hennessy for representing the school so well.